Thomas Brent Venables is a college football coach and defensive coordinator at Clemson University. He also played football for Kansas State and Garden City CC and started his coaching career with Kansas State (GA). Prior, he has also coached Oklahoma (Co-DC/LB). Venables earns the annual salary of $2.2 million in 2018 and has an estimated net worth of $2 million. He is currently married to his wife Jilei Venables and has four children. 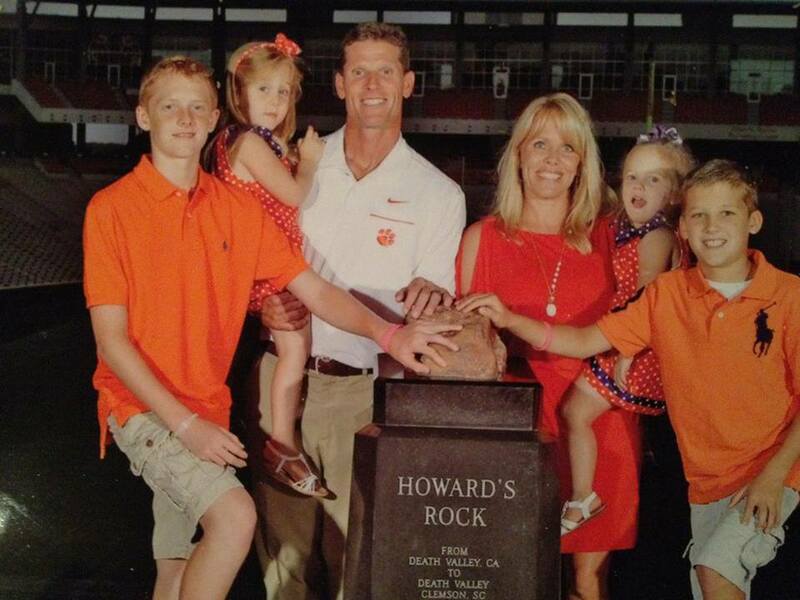 Brent Venables was born on December 18, 1970, in Florida, the United States of America. He is the son of Nancy Schumaker (his mother). Venables' nationality is American and belongs to the white ethnic background. He has a sibling brother named Ken Venables. He also has two brothers named Kirk and Ken. After his parents split, Venables moved to an Air Force base in Salina, Kansas at the age of 2. His mother worked in different places to raise them up. He and his family were later supported by his grandparents. Born and grew up in Kansas, he attended Kansas State University, where he played as a linebacker for the team under Coach Bill Snyder. He later became an assistant on Snyder's staff at Kansas State. He has played for Garden City CC before playing with Kansas State University. He started his career serving as a Graduate Assistant at Kansas State in 1993. After serving in Kansas for about three years, he continued his career coaching the Linebackers in 1996 and became the Defensive Run Coordinator in 1998. Stoops brought him to the University of Oklahoma in 1999. There he served as associate head coach, defensive coordinator and linebackers coach for the Sooners under the head coach Bob Stoops. He was one of five finalists for the Broyles Award for the nation's top assistant coach in 2006. In January 2012, Mike Stoops returned to Oklahoma to resume his position as the defensive coordinator he used to hold in early 2004. After then, he reported at numbers of schools for the head coaching position, which includes Miami, Kansas, Arkansas, Kansas State, Texas Tech and Clemson. He finally accepted the position of defensive coordinator at Clemson University, where his expected salary was to be between $ 750,000 and $ 1 million. He became a winner of the 2016 Broyles Award for the nation's top assistant coach on December 6, 2016. Venables has reached the age of 46 now. His birth sign is Sagittarius. He is married to Julie Venables and has four children. He met Julie His wife Julia during his professional career. After dating for several years, they got married in July 1997. The couple is blessed with four children, two sons: Jake Venables and Tyler Venables and two daughters: Laney and Addie. His was Julia was born as Julie Anne Fisher on September 14, 1973, in Hutchinson, Kansas. She is a daughter of Vicki and Carl Fisher. She has worked as a registered nurse at Memorial Hospital. is an athlete and Jake is a footballer who has played as an outside linebacker at Wren High School. 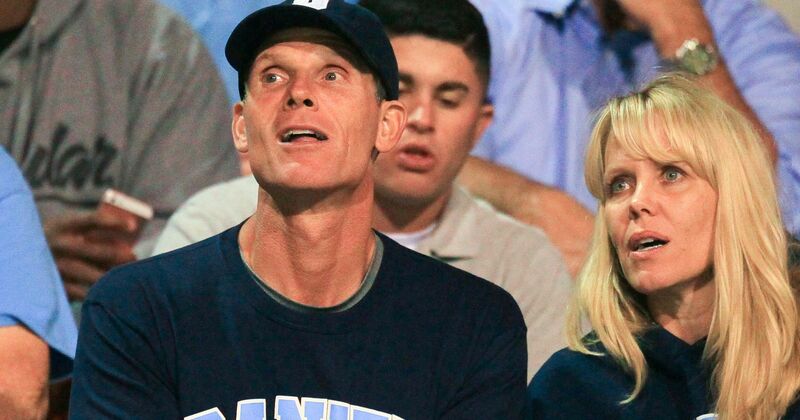 Brent Venables has an estimated net worth of $2 million. He recently signed a contract extension with Clemson for 5 years worth $11.6 million. He will be earning $2.2 million for the upcoming season, $2.2 million for the 2019 season and then $2.4 million for each of the final three years. The contract is also the richest deal for an assistant coach. He is a great hustler with great energy and great intensity who has proved his career successful by his hard work and dedication towards the work. He earns a nearly half-million dollar, increasing his annual salary to $1.35 million beginning next season. He has maintained a good net worth in his life.